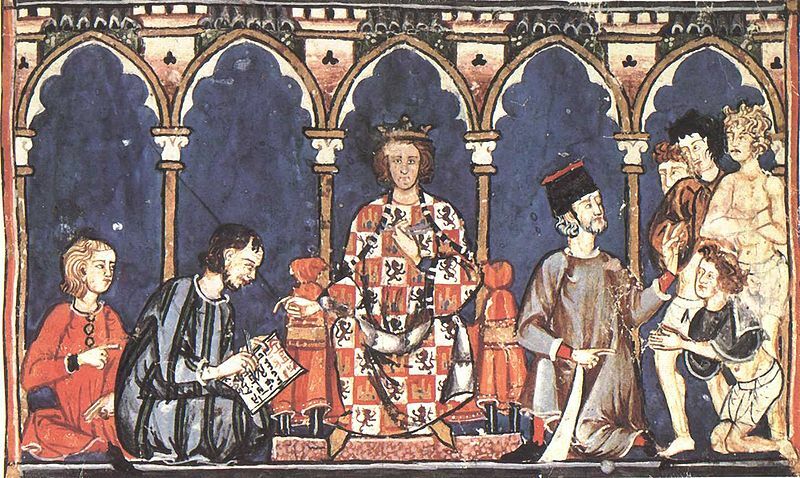 Alfonso X, El Sabio. Cantigas de Santa Maria: Núm. 10, «Rosa de beldad’e de parecer». Lady of ladies, Lord of lords. 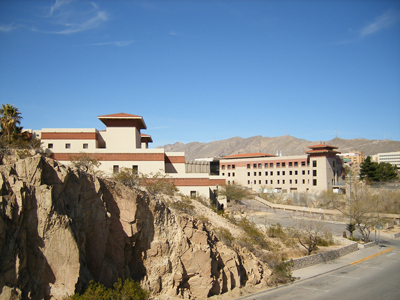 Check out this opportunity to learn more about Mester de Clerecía in El Paso, Texas this Fall. 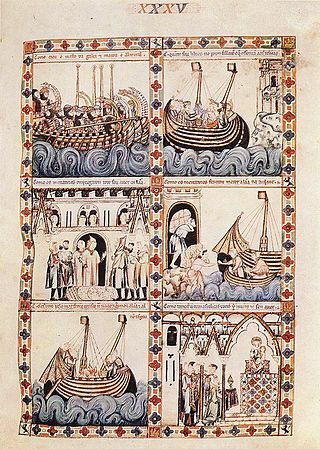 The thirteenth century was a dynamic time in the Iberian Peninsula, as political and cultural changes were occurring throughout the realms that occupied what is now Spain and Portugal. Much of the literature of this period was learned in nature and composed by clerics, and although the works were read and studied individually from the time of composition, they did not see collective examination until the nineteenth century. It was in 1865 that the Spanish scholar Manuel Milà i Fontanals used the term “mester de clerecía” (the cleric’s craft) for the first time to refer to this learned literary production. The study of the mester de clerecía is now 150 years old, and an international conference entitled “The Cleric’s Craft: Crossroads of Medieval Spanish Literature and Modern Critique” will be convened in 2015 to mark this important milestone, to reassess this literature and its study, as well as to chart new directions for the field. For more info, watch this video. And, here is a link to the music as played by Narcisco Yepes accompanied by the Trio Yepes.